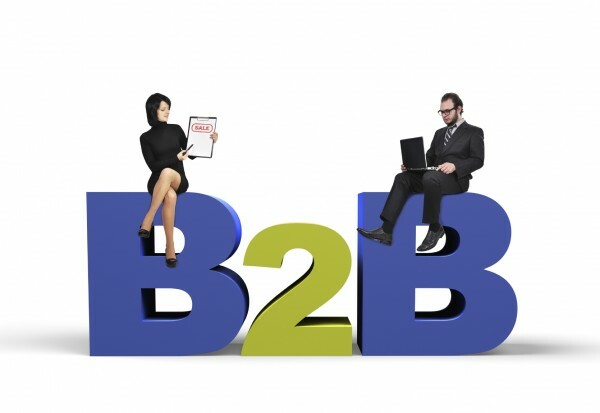 You’re a B2B business. Your customers are other businesses, which means you rarely deal with consumers directly. You may be thinking there’s no point in having a presence on social media. After all, you aren’t talking to consumers, so why bother? We’re glad you asked. 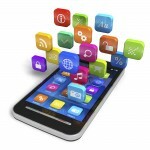 A study by IDG Research has shown that businesses are using social media to connect with other businesses. The study looked at tech purchases, specifically, and showed that 93 percent of buyers use social media to research future purchases or just to learn about the current state of the market. More than half of these shoppers are decision-making executives with the authority to drop the company credit card on purchases. And with 45 percent saying they’re likely to buy from a company with a presence on social media, it’s hard to deny the need to get more active on various platforms. The most important reason for B2B companies to get social is simply for brand awareness. You want fans to be loyal to you as a company, and there’s no better way to do that than to engage with them regularly. The Pew Research Center reported that 70 percent of Americans are on social media, which clearly includes business owners and leaders. If you keep your brand top-of-mind for them, they are likely to buy from you again and again. Before you know it, they’ll be ambassadors for your brand, providing you with invaluable word-of-mouth advertising. 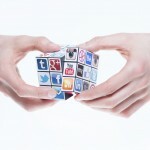 Social media isn’t just about the gift of gab. 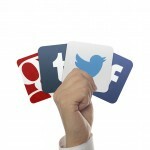 Maintaining an active presence on various social media platforms can increase visibility online. With Google’s new semantic search algorithms, posting relevant, custom content on multiple platforms increases relevance with search bots, which can in turn send more traffic to your website. What’s the quickest way to engage with other businesses? Try asking for feedback or opinions about your service or product, or give opportunities to test or review new offerings. It’s a great place to resolve any customer service issues, as well as respond to inquiries. By being transparent, you gain trust. Give important, free information to cement yourselves as being the authority in your field. Before you know it, you’ll be doing more business than before, and wondering why you hesitated to get social!